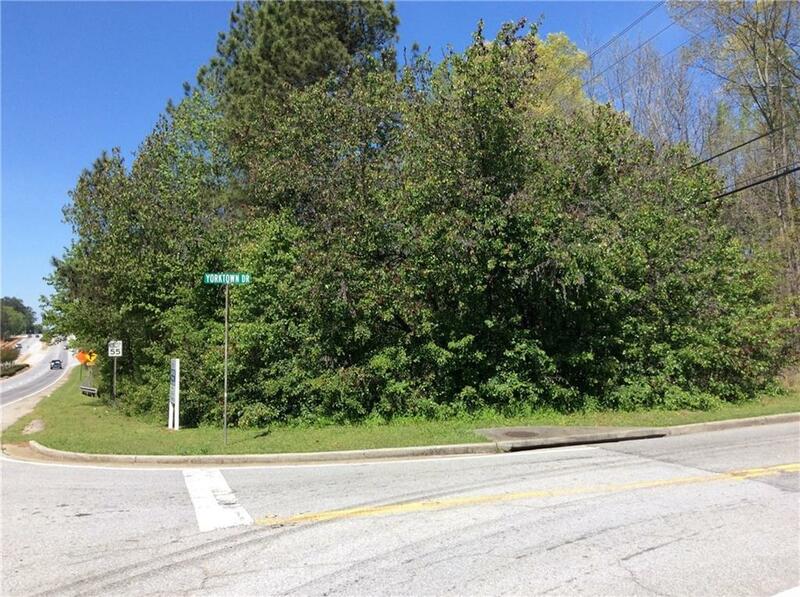 Well located +/-7.6 acre commercial development property at the corner of GA Hwy. 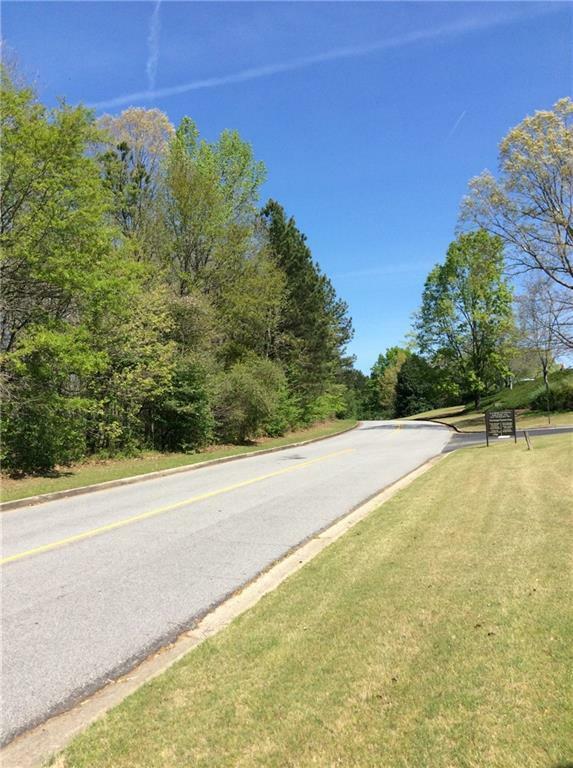 54W (W. Lanier Ave.) and Yorktown Dr., by Yorktown Medical Center, across from new Heartis senior living facility. 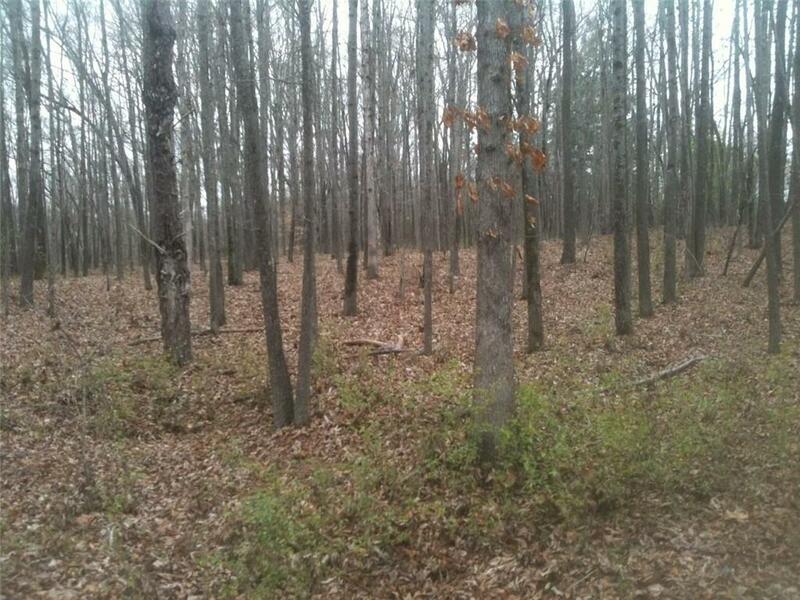 1 mile west of downtown Fayetteville, 1.5 miles east of Piedmont Fayette Hospital. Has frontage on Hwy. 54W, Yorktown Dr., and Brandywine Blvd. Zoned C-3 City of Fayetteville and in State Highway Corridor Overlay District. Great location for Office, Commercial, or Mixed Use Development. 2017 Traffic Count Hwy. 54W is 35,600 VPD. Sewer is on the property, water in Yorktown Dr. Listing provided courtesy of Atlanta Real Estate Services Co..